Modern, unfurnished end terraced villa in quiet child friendly cul de sac. Layout includes reception hallway, lounge leading to dining room and kitchen. Upstairs layout includes two double bedrooms, single room, family bathroom and utility room. The property further benefits from gas central heating. Front and rear garden and driveway. The property has been re-decorated throughout, has new laminate wood effect flooring throughout, brand new fitted kitchen with new oven and hob. The utility room has been fitted with new wet walls throughout. 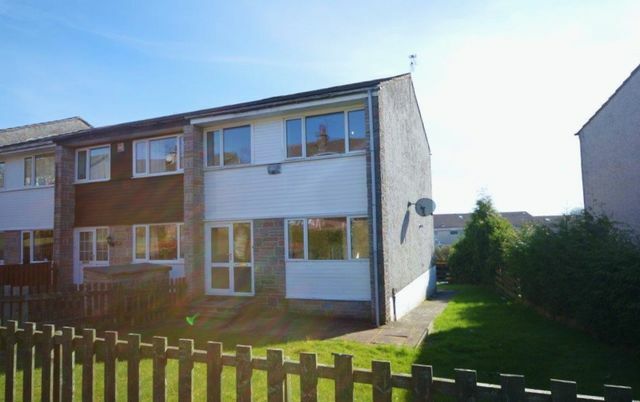 Located in close proximity to the excellent Carolside Primary School and East Renfrewshire schooling.